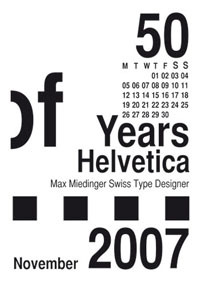 Linotype has posted all of the entries for their Helvetica NOW Poster Contest. 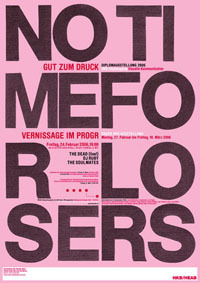 There are some very neat posters shown. Remember to vote for your favorites.